Ryan Wood grew up riding and eventing in his homeland of Australia. His first horse, an Australian stock horse/Thoroughbred cross named Countdown, was also his teacher. Countdown gave Ryan great confidence on the cross-country, no matter how big or how daunting, and also took Ryan from Pony Club to his first four-star at Adelaide when they were both 19. After high school, Ryan traveled around his country and to Europe to learn from top horsemen. When he decided to try eventing in the U.S., two things happened that profoundly influenced his life. One was the shattering disappointment of having to withdraw his horse right before the start of dressage at the 2007 Kentucky Rolex Three-Day Event. Koyuna Azgard was fine after some rest, but the young equestrian learned not to let all his hopes ride on one horse. 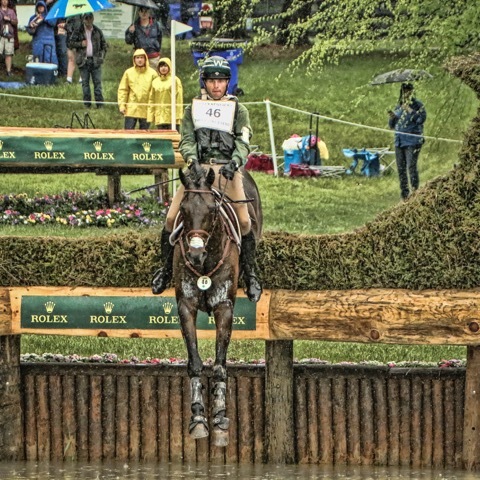 Ryan competing at the Rolex Kentucky Three-Day event. Like Phillip and longtime friend Boyd Martin, Ryan’s proving to be another of Australia’s amazing “Iron Men” of eventing. Ryan focusing during the dressage phase at Rolex. After finishing school, Ryan continued his horsemanship studies. 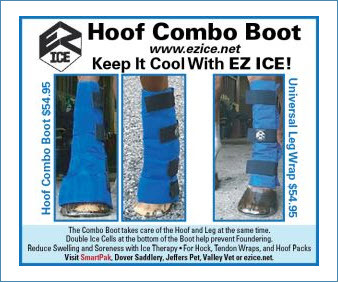 He spent a year under the tutelage of Australian eventing champion Guy Wallace at New South Wales Equestrian Center. 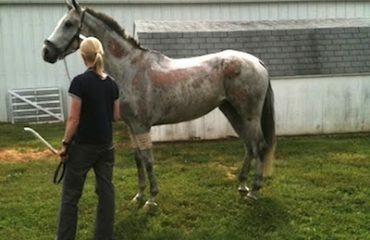 He gained valuable experience starting young horses and galloping racehorses. 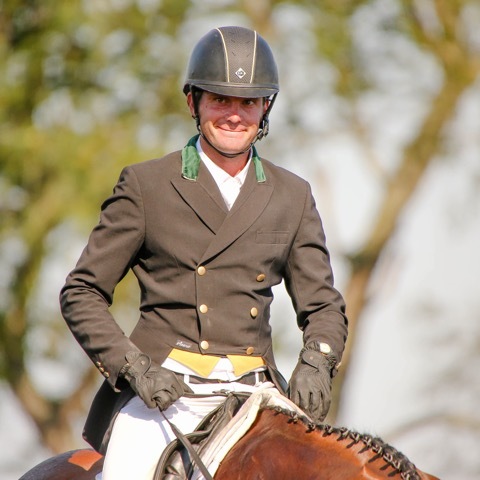 He also traveled several times to Europe in order to ride with international dressage trainer Norbert van Laak and champion show jumpers Ludger Beerbaum and Ernst Hofshroer. Taking part in the Wellington Showcase in Wellington, Florida. After his four-star debut with Countdown, Ryan brought several horses up through the levels, earning good places at Adelaide and the top three-stars in Australia. He moved himself and Woodstock Eventing to the U.S. in 2008, where he worked for Bruce Davidson before spending four years working for Phillip. For the last five years, Ryan has run his training and sales business out of True Prospect Farm, building his reputation as a coach and for being skilled with developing green and challenging horses. 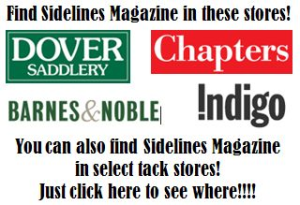 Ryan credits all his teachers, including his dressage trainer, Silva Martin, for contributing to his knowledge. However, it’s Phillip, himself a quintessential horseman, who continues to teach his protégé everything he knows. Ryan, who just turned 34, has been harvesting great results with the string of horses he’s been developing for years that now compete from Training to Advanced. 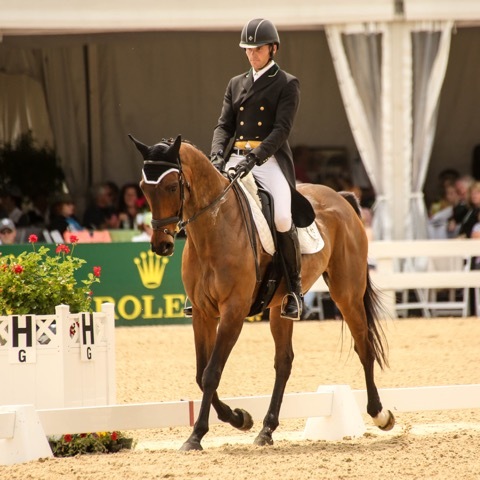 Last June, at the Jaguar Land Rover Bromont CCI (Quebéc, Canada), Ryan won both three-stars — the CCI*** with Woodstock Bennett and CIC*** with Frankie. 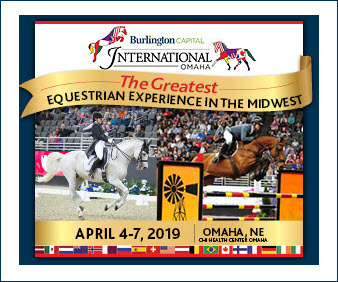 At the American Eventing Championships (AEC) last August, Ryan was Advanced champion with Powell, winner of the CCI*** at Jersey Fresh in May, and Advanced reserve champion with Woodstock Bennett, and placed two more — Fernhill Classic and McLovin — in the top 20 of the same division. 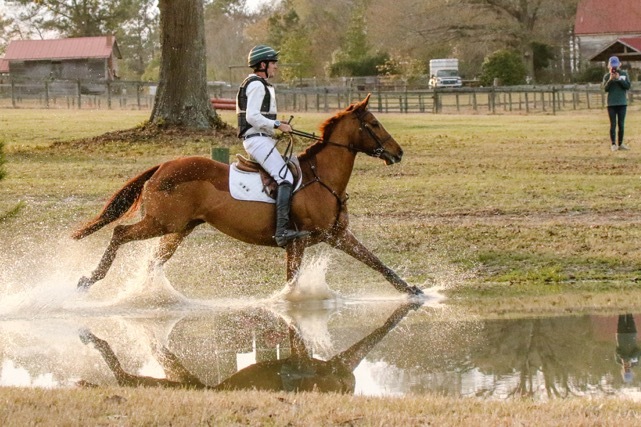 Ryan gallops through the water at a Sporting Days Farm event. 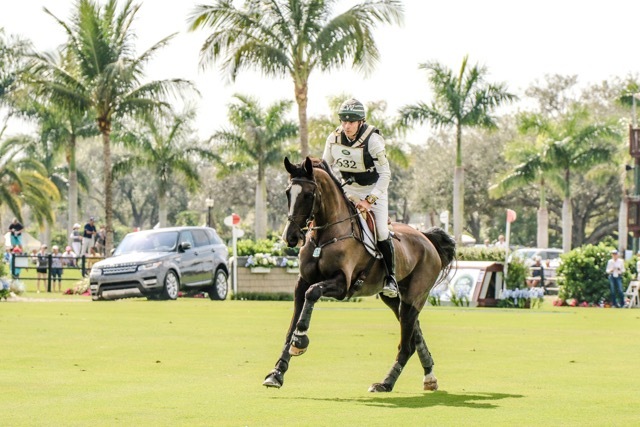 In March, Equestrian Australia’s National Squads included Ryan and three of his horses: Woodstock Bennett, Powell and Fernhill Classic (aka Classic), who’s entered for Kentucky Rolex CCI****. 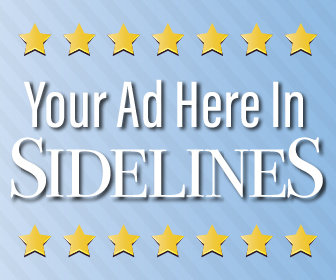 The long-term plan, if all goes well and Lady Luck smiles, includes having a fair shot at making the team for the World Equestrian Games in 2018 and the Olympics in 2020. 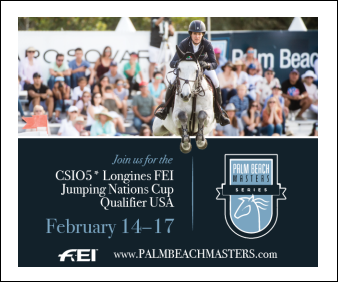 The 2016 FEI world eventing standings had Ryan at the top 50; as of February 26, 2017, he was 41st, but you won’t catch him resting on his laurels. He’s hard at work on his long-term plans. Growing Up Matz! Horses Don’t Just Run in the Family, They Gallop!